Celebrate Science: Behind the Books: What’s for Dinner? For the last couple of weeks, I’ve been reading through the books on this year’s National Science Teachers Association-Children’s Book Council Outstanding Science Trade Books for Students. I’ve enjoyed all the books so far, but one really stood out. I admit that I’m a sucker for science poetry, especially funny science poetry. 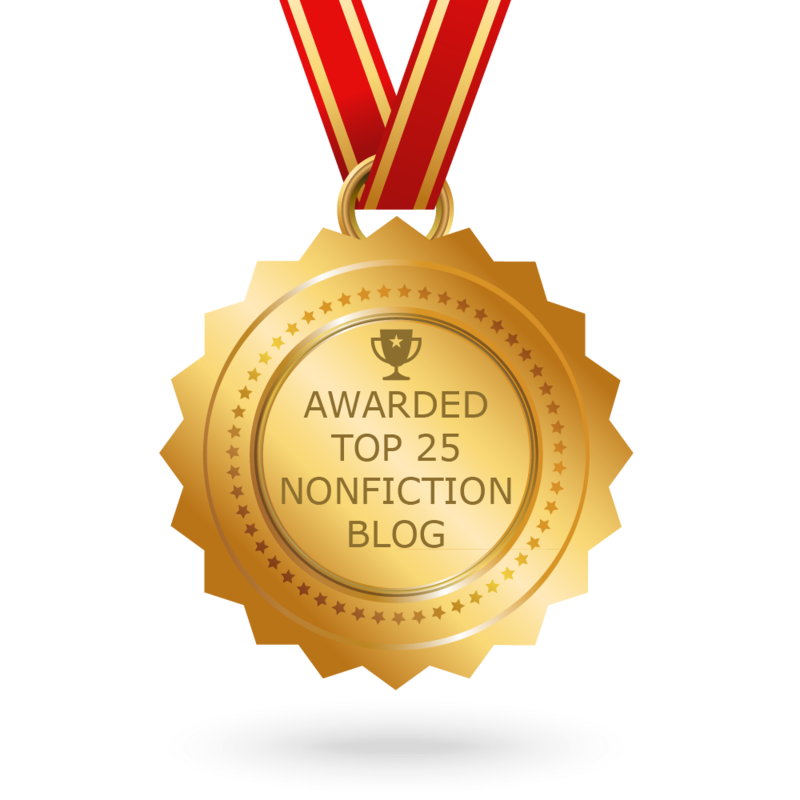 And readers of this blog know I love gross and goofy science facts. What’s for Dinner? 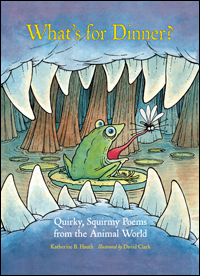 : Quirky, Squirm Poems from the Animal World by Katherine B. Hauth is a book that delivers on both counts. The book features 29 poems that will make kids laugh out loud as they learn about the food chain, predator-prey relationships, animal defenses, symbiosis and more. Trust me. This is a book to add to your reading list. Seriously, it sounds like a great book and I've got that NSTA book list taped to my wall. This is one I haven't read yet, so thanks for passing on a reminder to check it out.